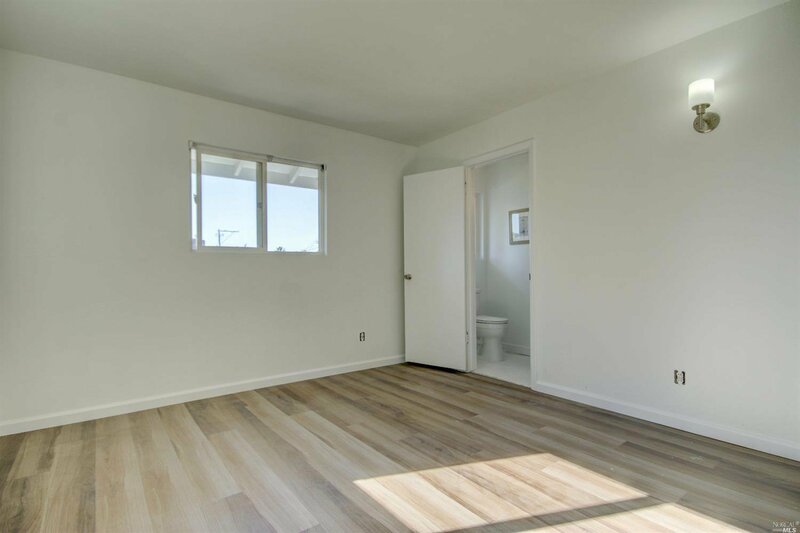 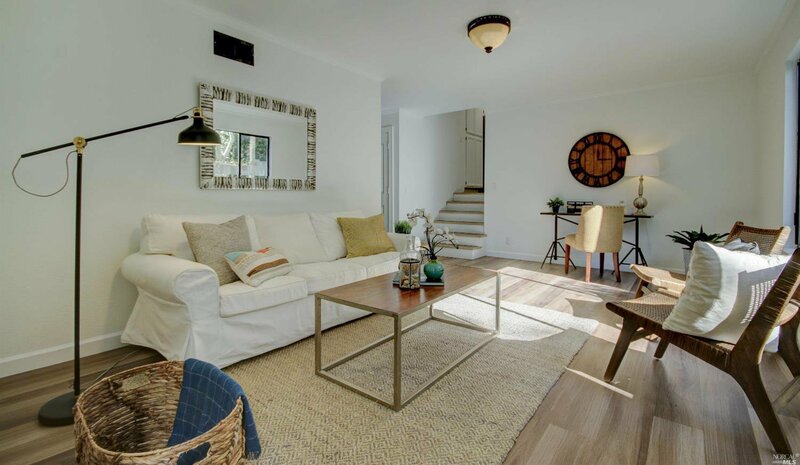 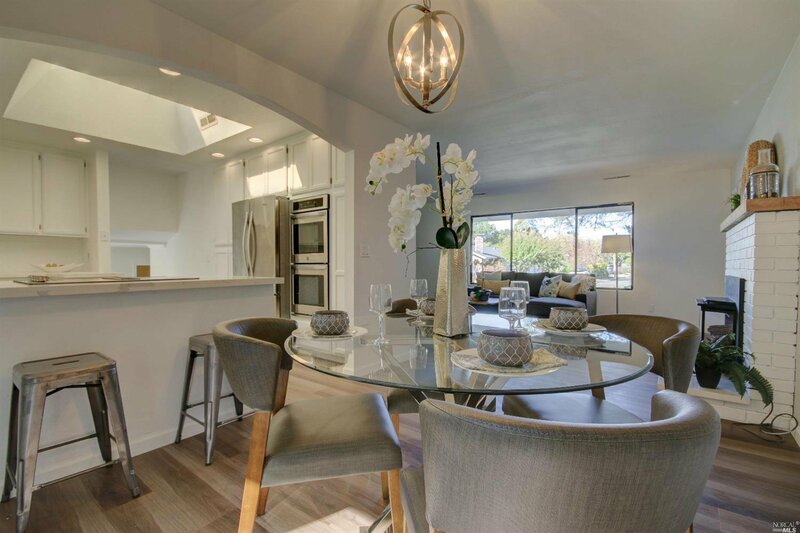 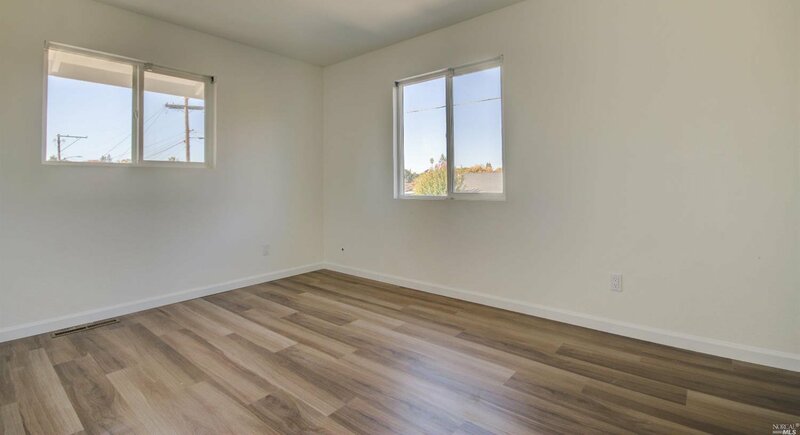 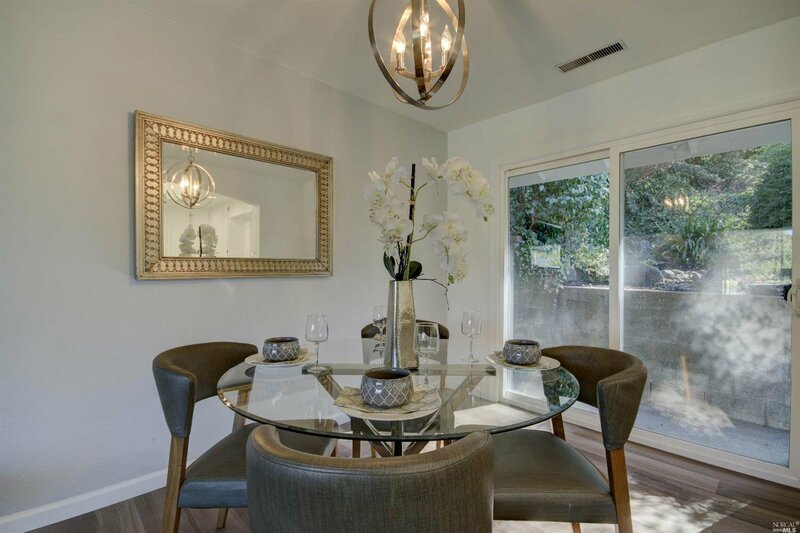 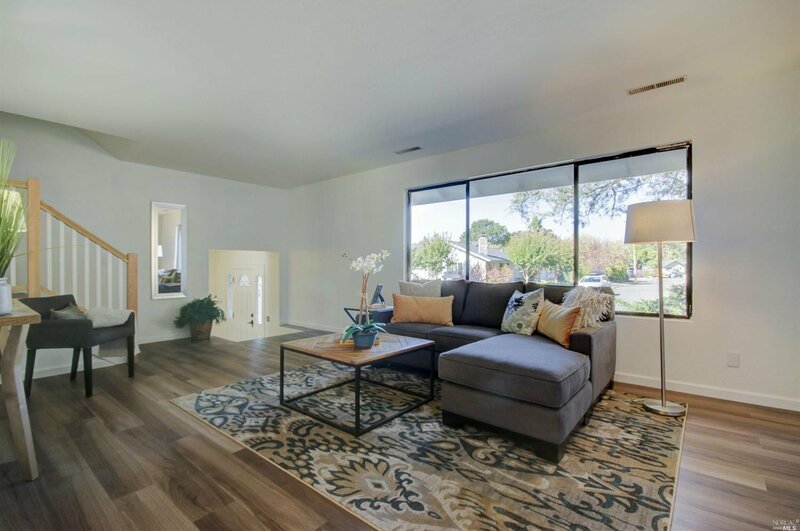 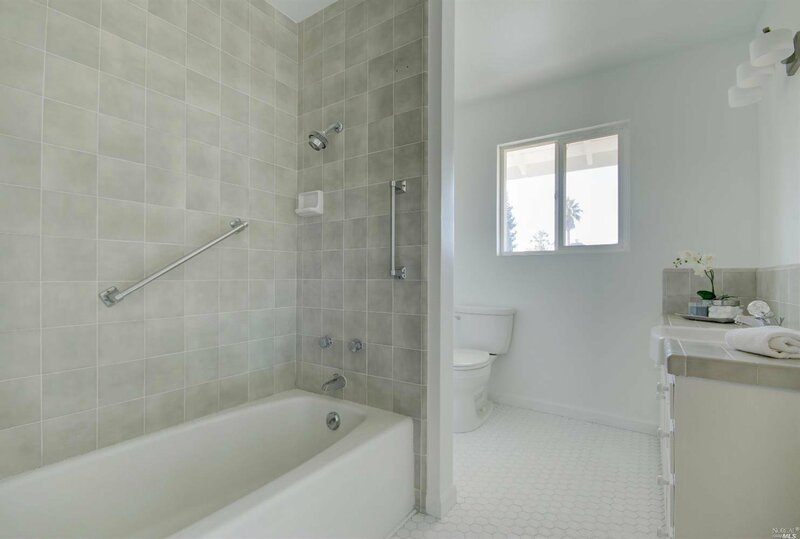 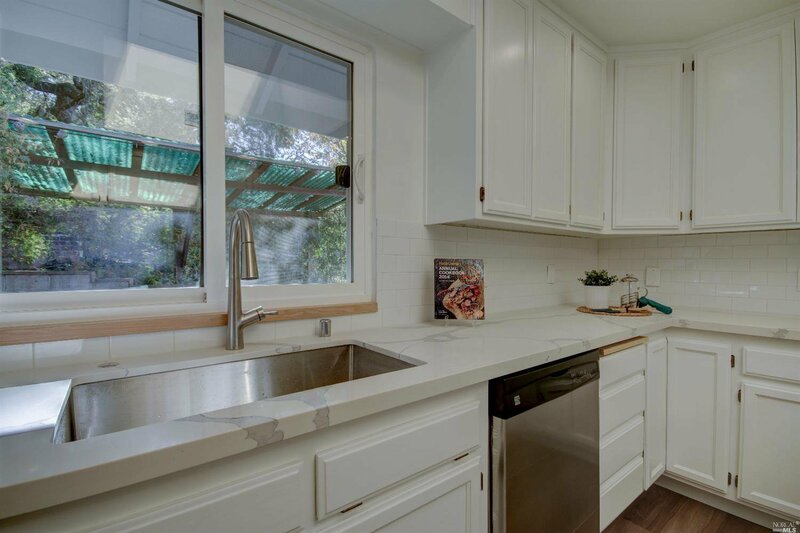 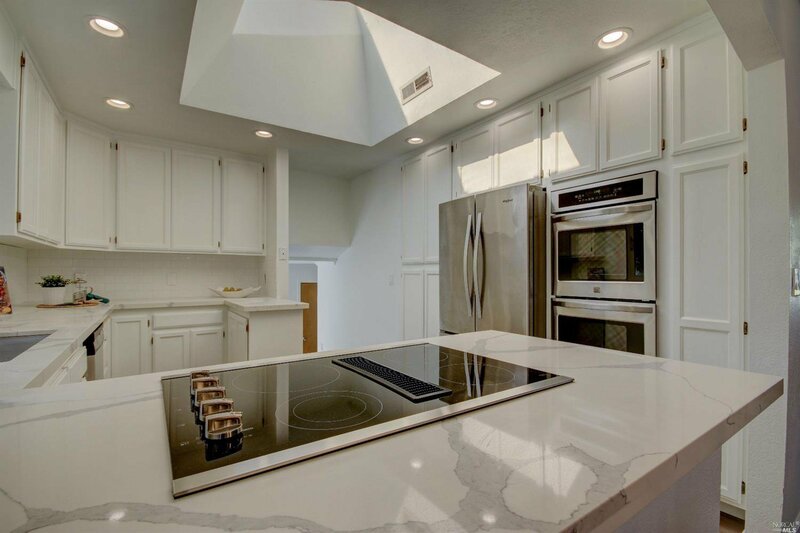 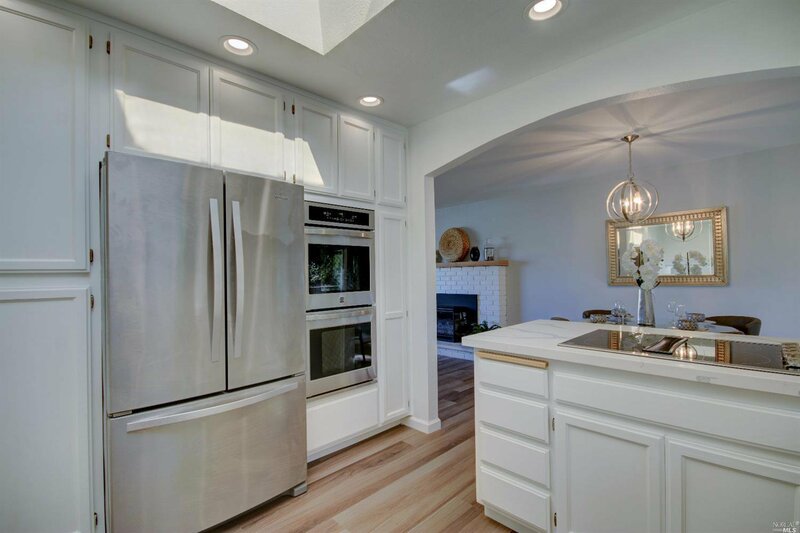 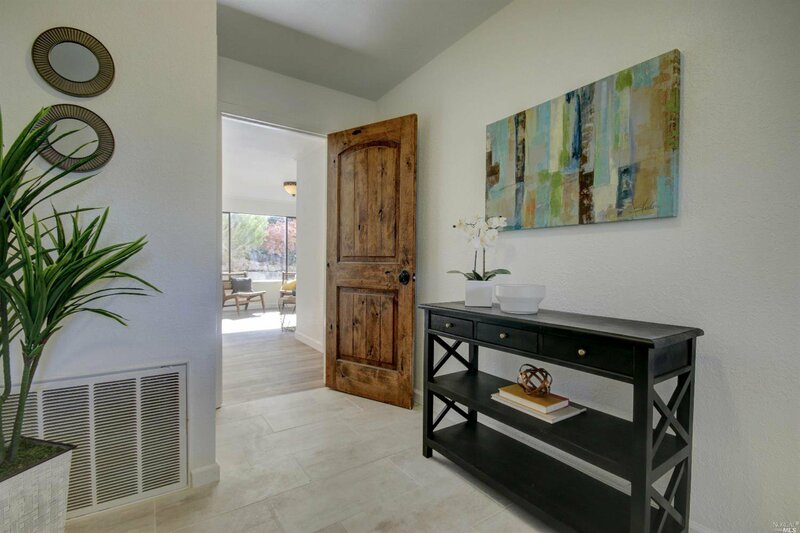 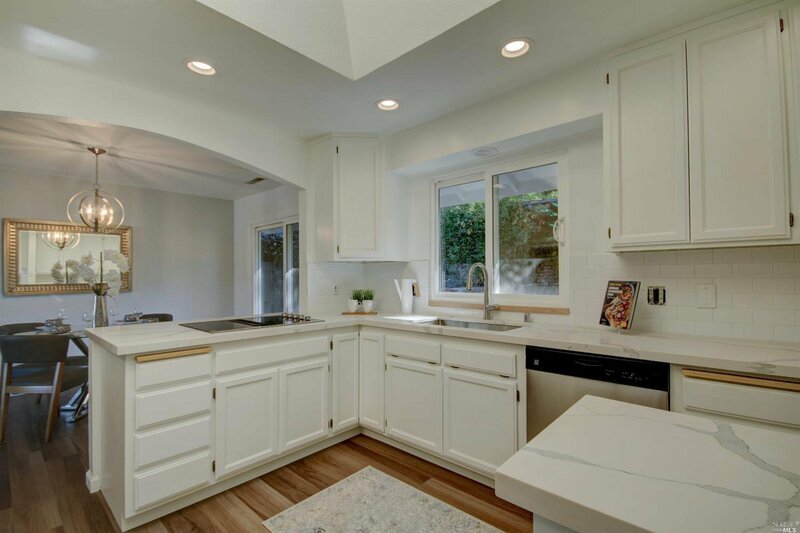 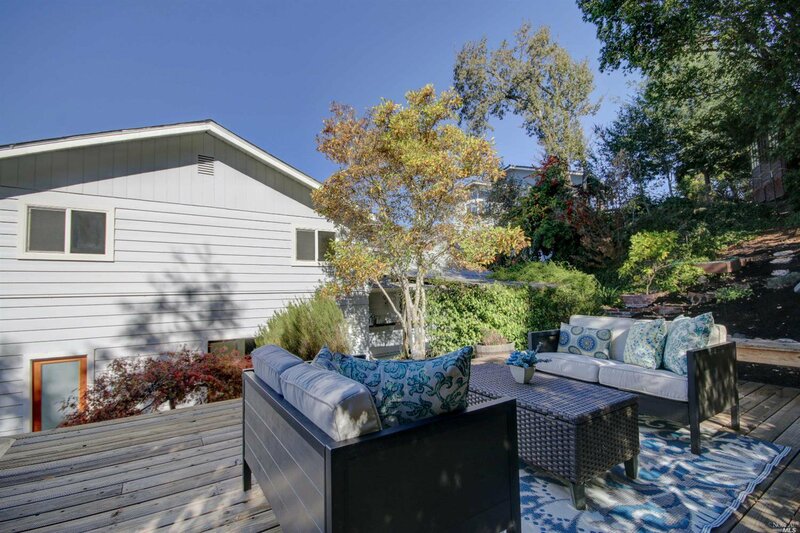 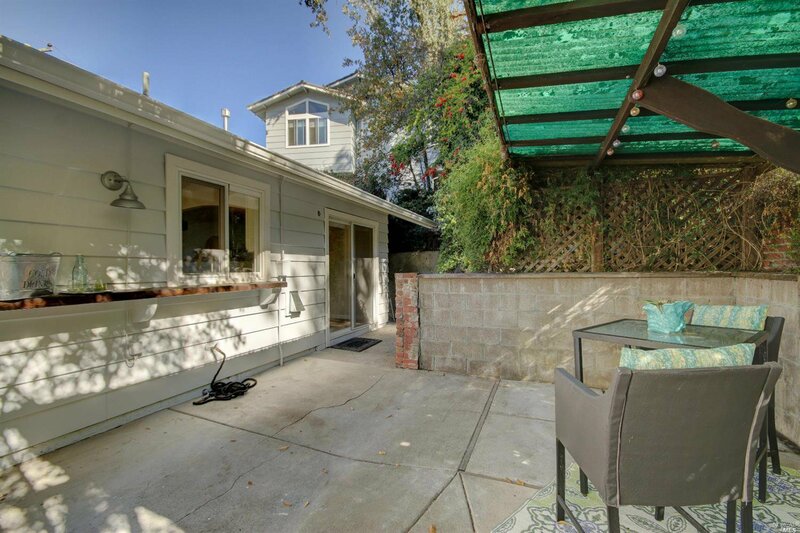 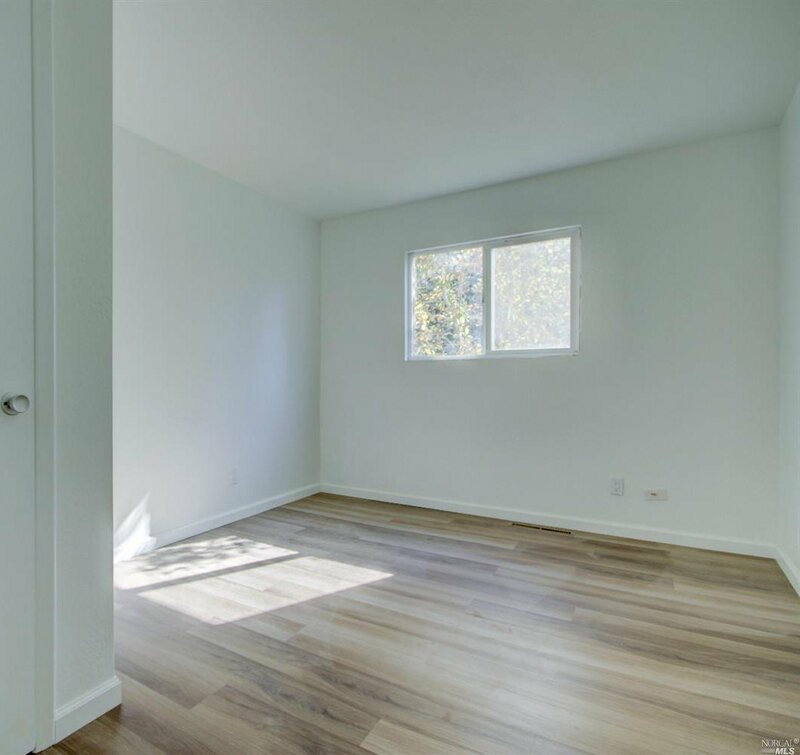 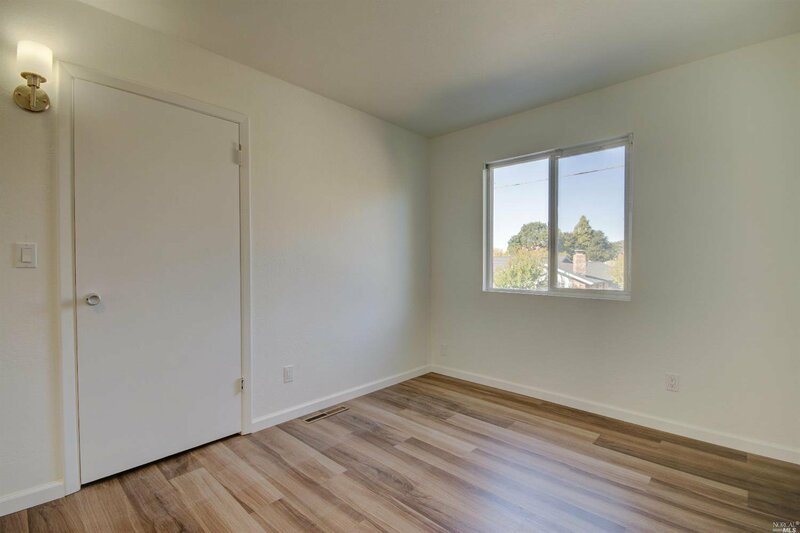 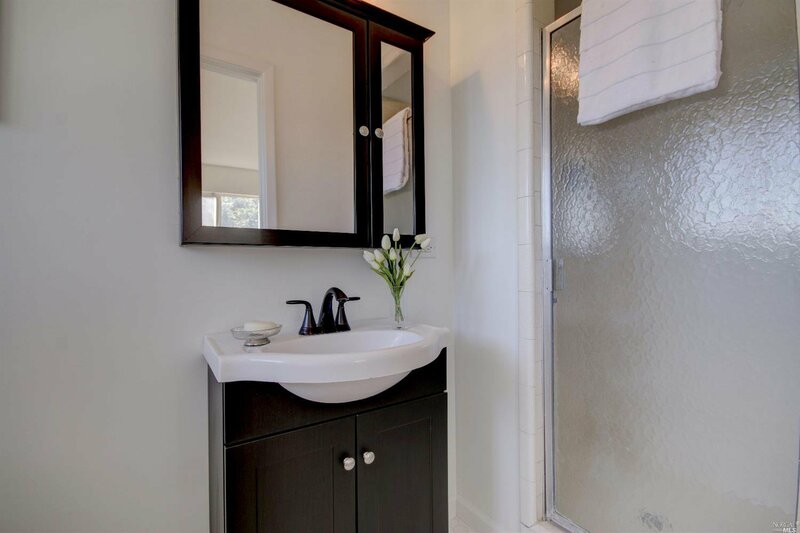 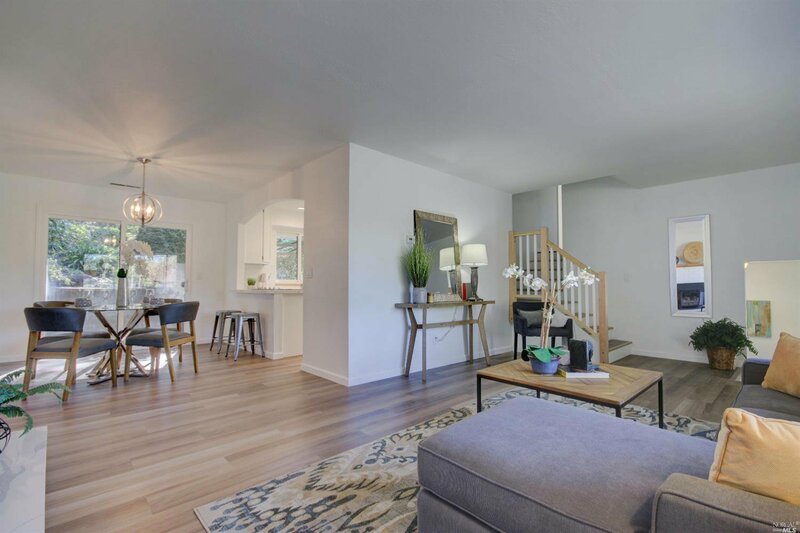 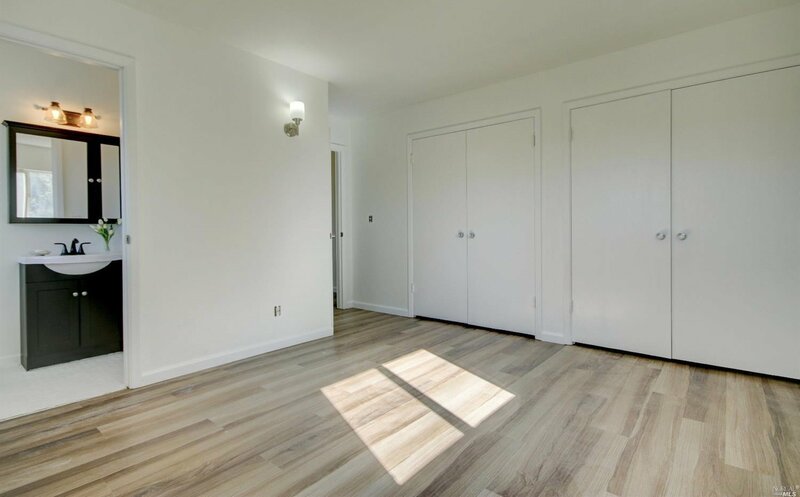 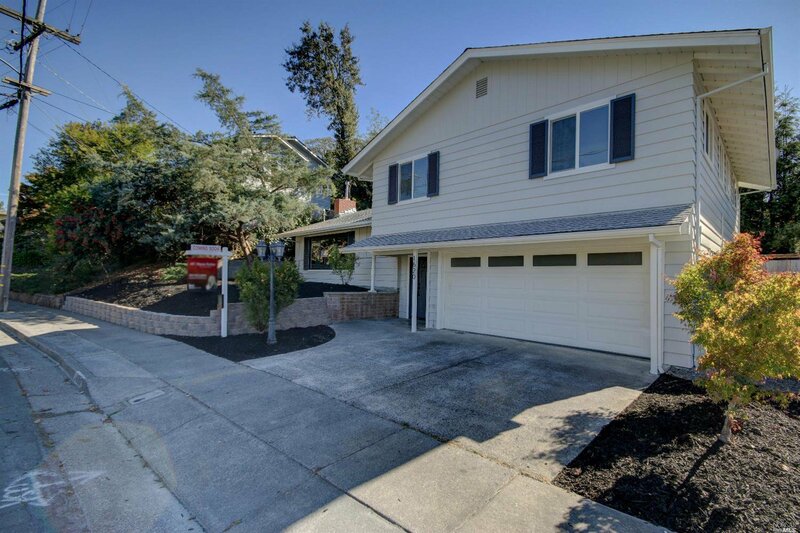 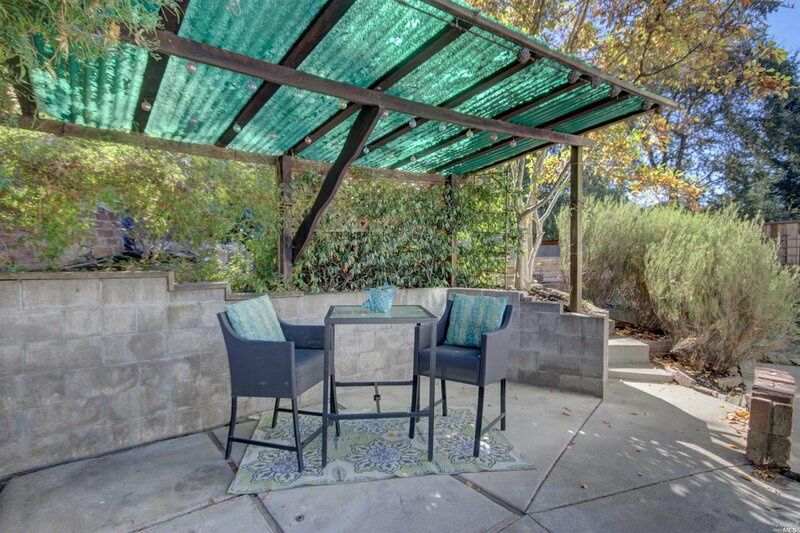 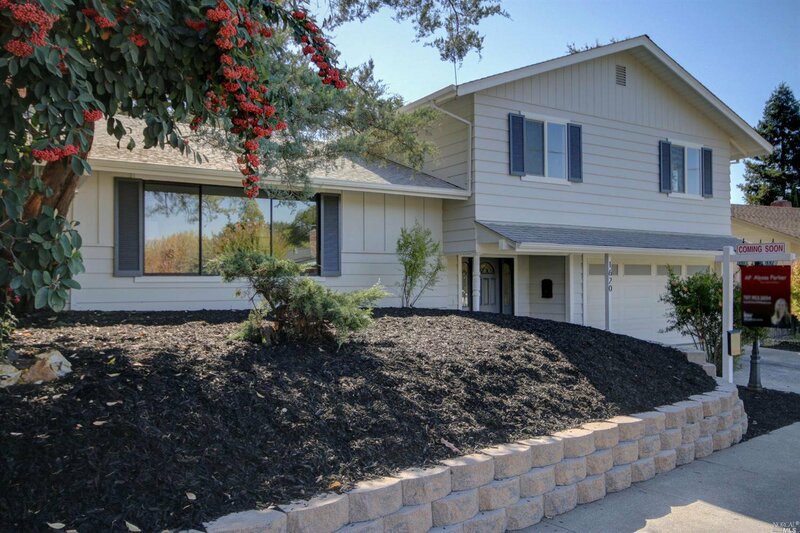 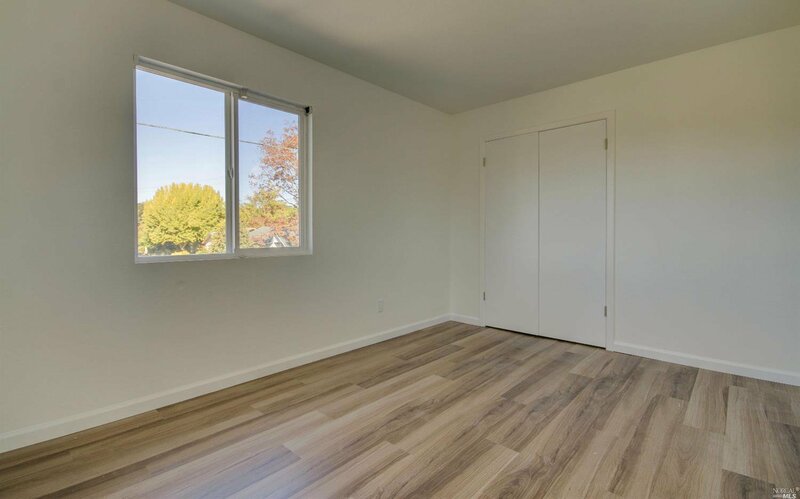 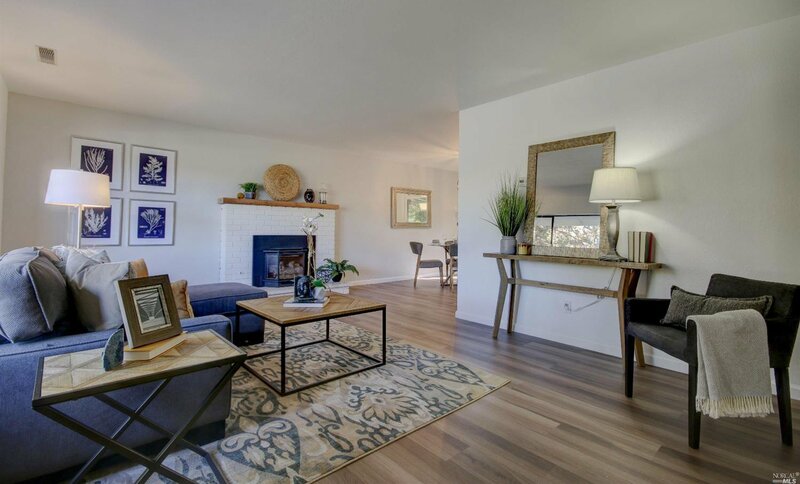 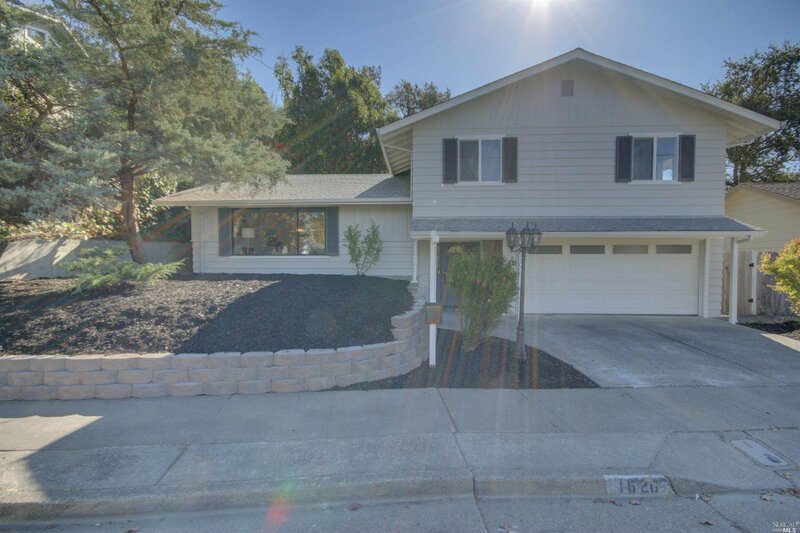 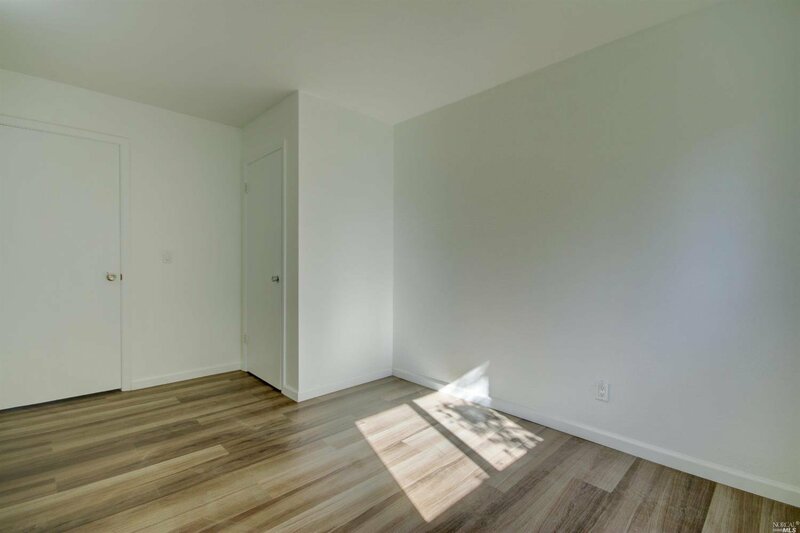 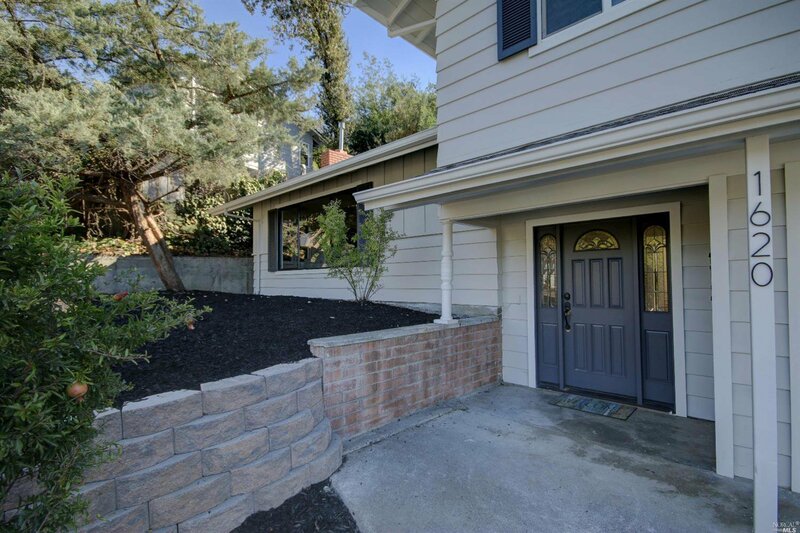 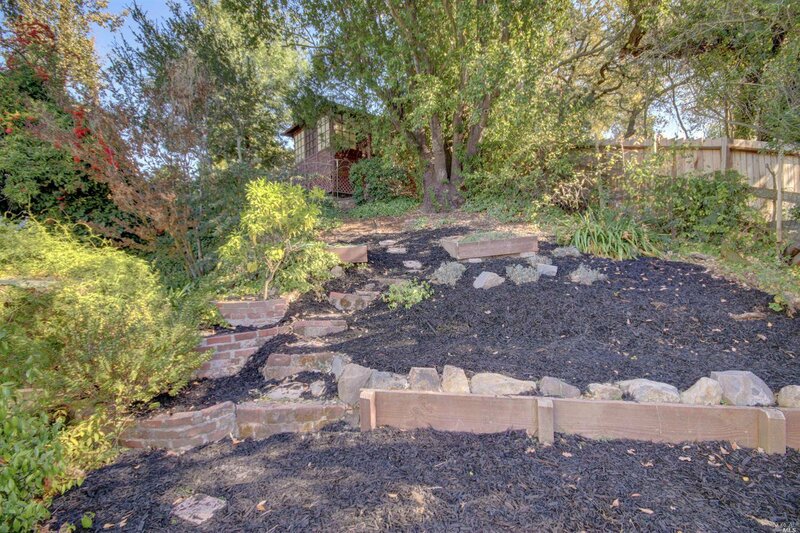 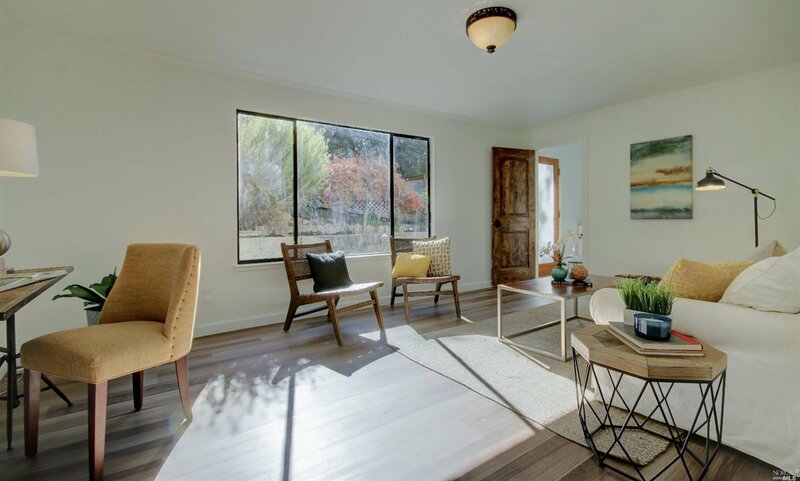 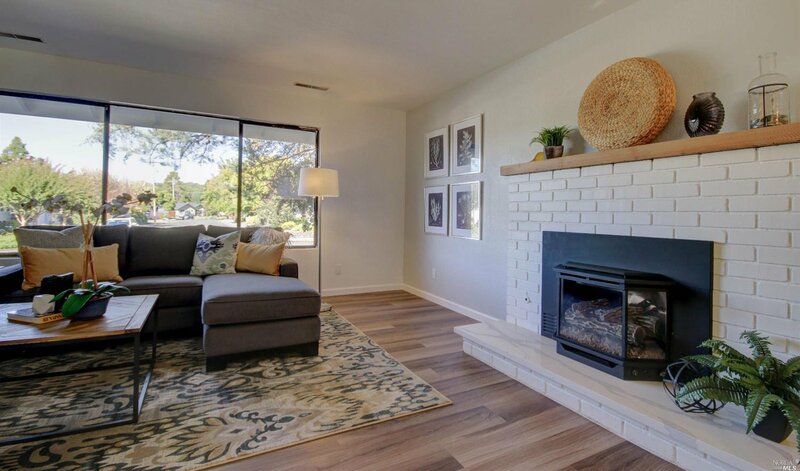 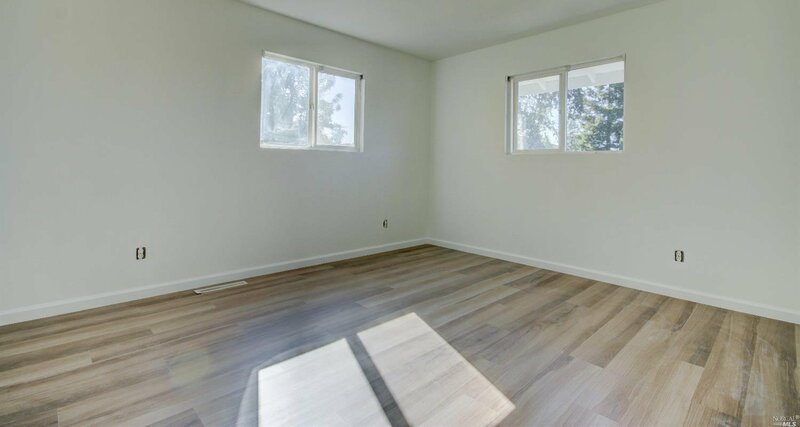 Beautiful, extensive remodel with clean and bright finishes. 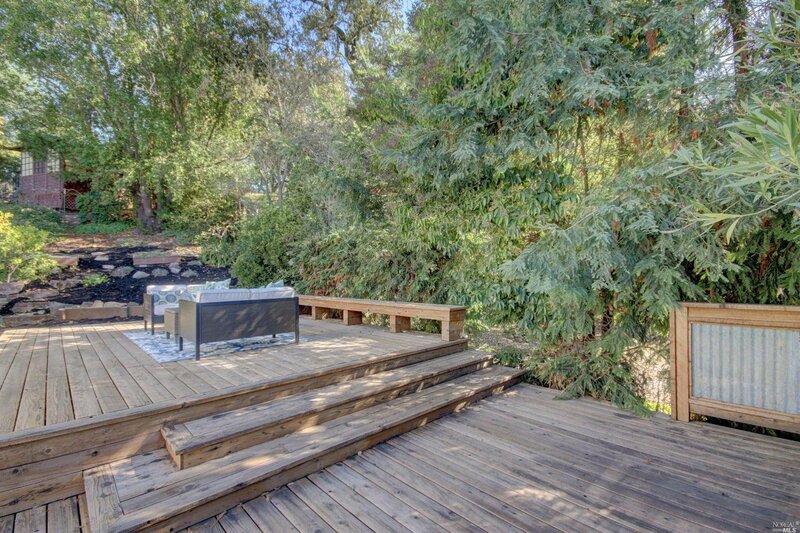 This super quiet neighborhood features friendly neighbors and safe play areas. 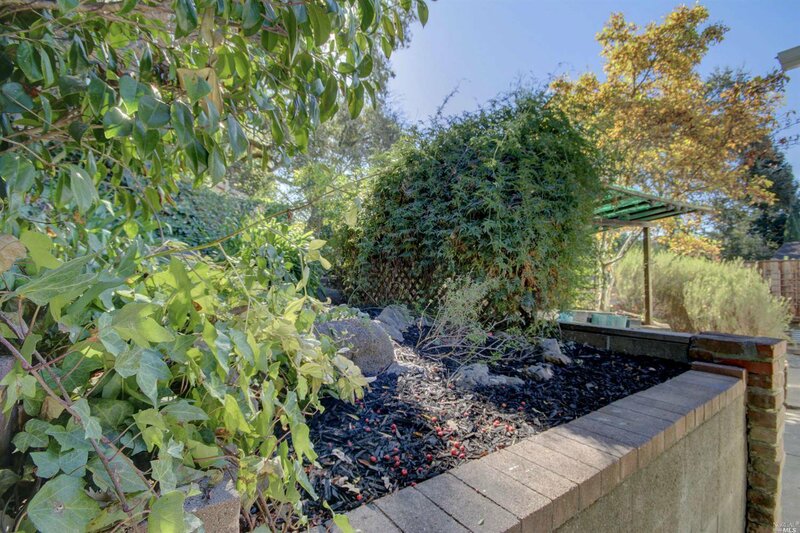 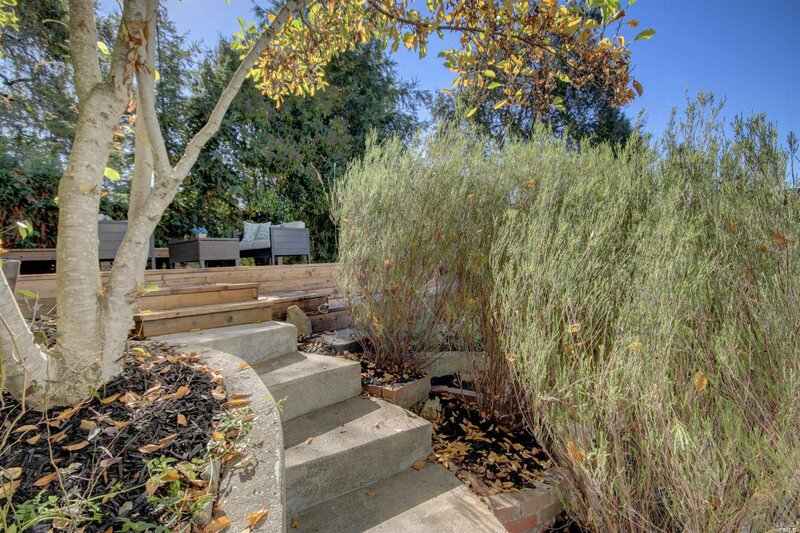 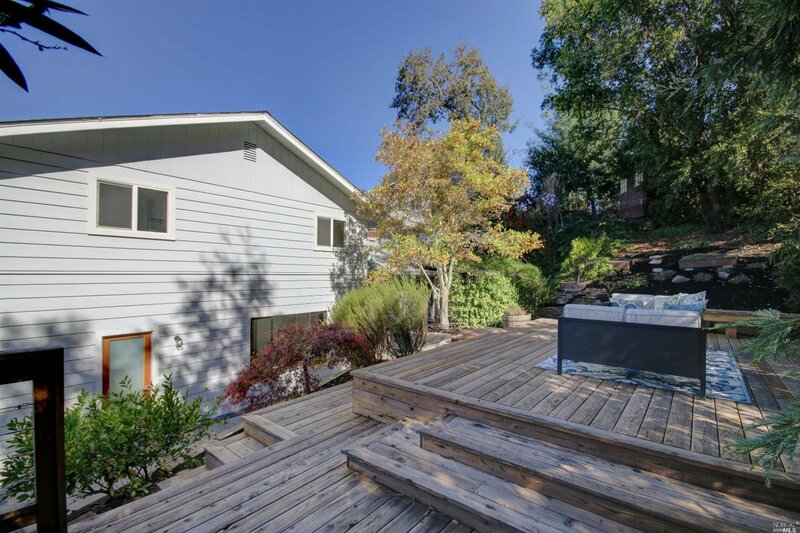 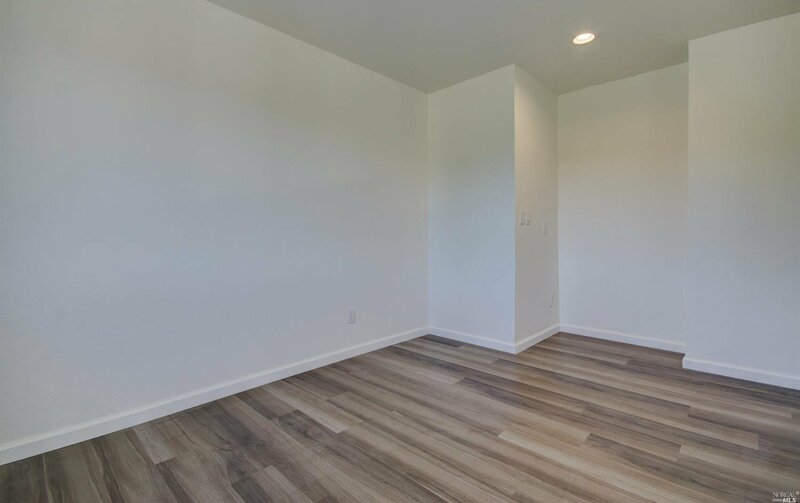 The tri-level layout allows for separation of work and play, and a serene and private backyard landscaped and ready to enjoy. 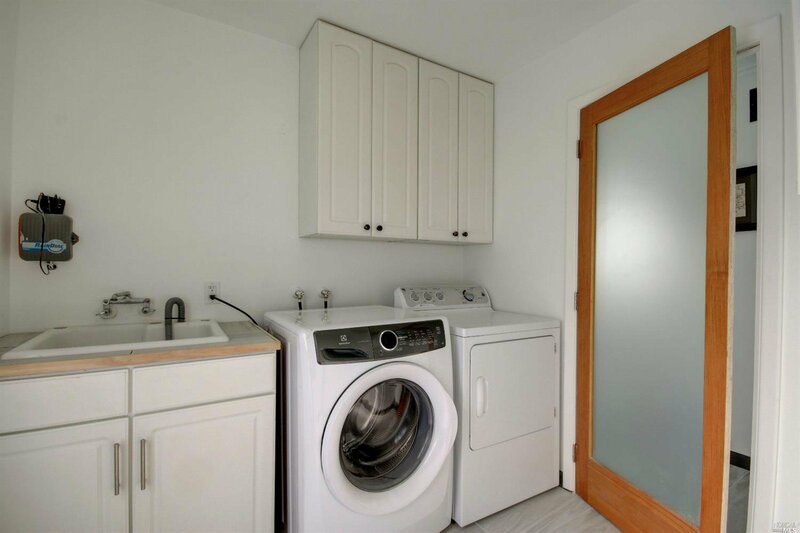 Downstairs features a 1/2 bath and storage-filled laundry room. 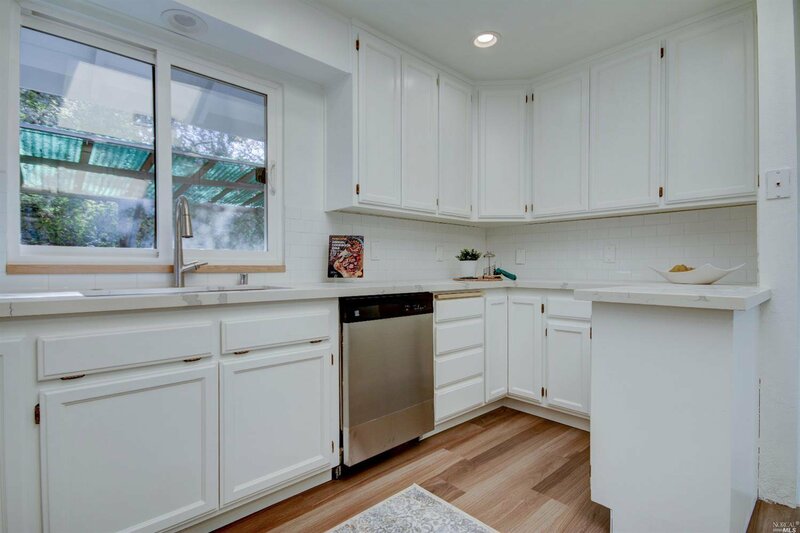 New paint inside and out along with new appliances, floors, counters and more. 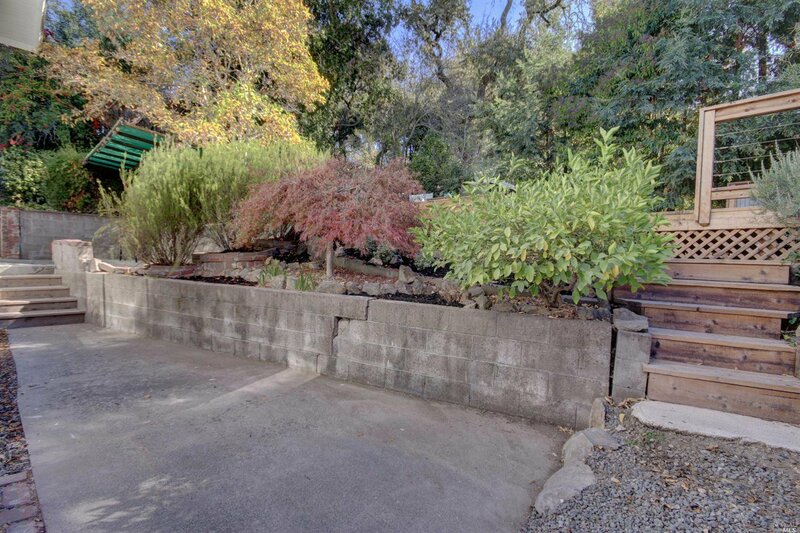 2-car garage has a built-in work space.